By far, fishing poles are one of mankind’s greatest inventions and one that continues to be updated and improved. 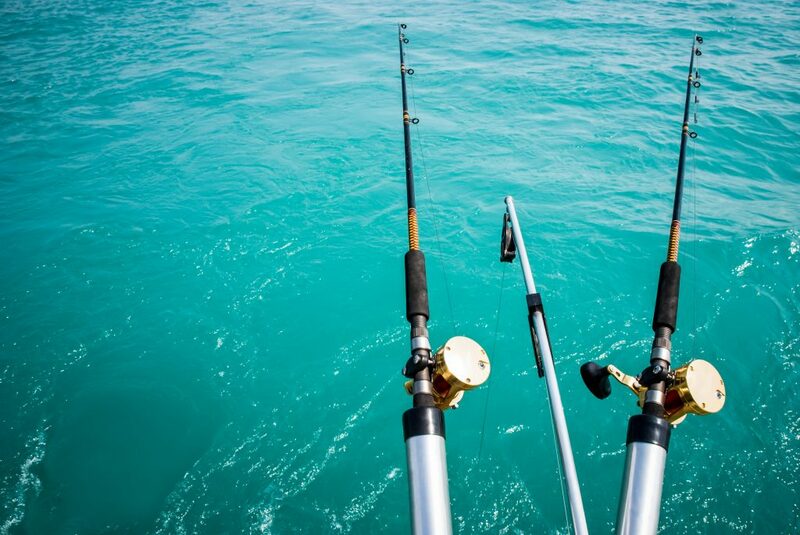 From cane poles to Ugly Sticks, there are more rods for fishing than there are types of fish. So how do we navigate these waters? 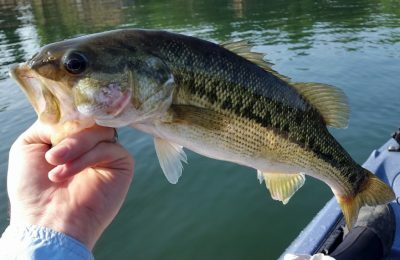 Like most questions asked here at the Rusty Angler, the answer begins with “what is the target catch?” Whether it’s a saltwater fishing pole, a deep sea fishing rod, fly fishing, or a kid’s fishing pole, we have the answers. For the weekend angler looking for something to use for a wide variety of fish, there are many options. However, most people don’t take the best care of those fishing rods and reels. Salt is corroding the gear if the reels are not rinsed after use. The rods are stored with a bundle of other poles, in the corner of the garage, where they often get flexed or pushed around. Enter Shakespeare’s Ugly Stick. 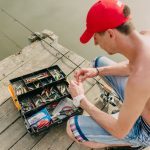 This company has made a name for themselves as the “every man of fishing poles.” By far, they are one of the best fishing poles on the market and offer a wide variety of rods for every use and budget. If it’s a rod for fishing, Shakespeare Ugly Stick has an option. It’s no surprise that many of the best fishing poles come from Japan. This island nation is known for its seafood as well as making quality products. Add the two together and it is a recipe for great fishing gear. 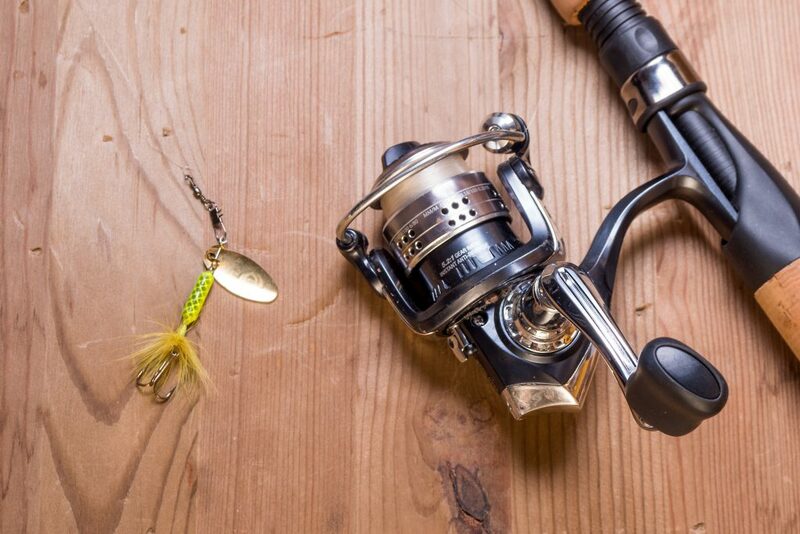 Shimano, Daiwa, and Tenkara have all made names for themselves as some of the best manufacturers of fishing equipment. 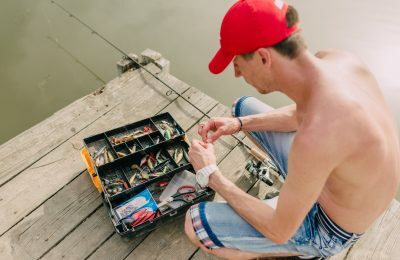 Whether it’s a fishing rod, fishing reel, or fishing gear of any type, it’s hard to go wrong with Japanese fishing products. Solid, reliable, and precise, this gear is what many of the professionals turn to for tournaments and recreational fishing. In addition, while there are many extremely expensive fishing poles, these companies make budget-minded versions of their top products, too. Shimano is particularly well respected, having made their name in the cycling world and then translated that knowledge of gears and precision to fishing reels and rods. 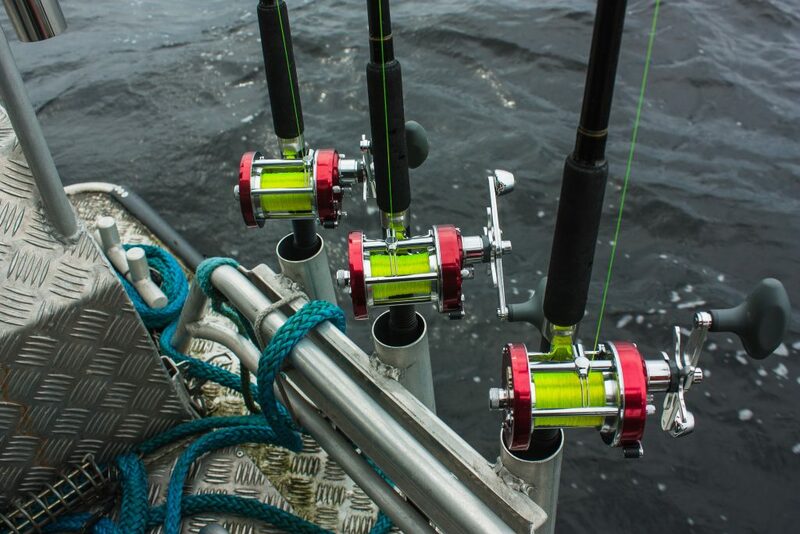 Spin the action on a Shimano reel and feel the smile begin. Frequent readers of the Rusty Angler know that we have a soft spot for inexpensive gear. Why spend a lot of money when anyone can find a good fishing rod sale right here. For the most part, even the professional angler does not have an extra $2,500 laying around for a Daiwa Basiair Z45 Premium rod. Yes, that’s the rod-only price! Even the professionals want fishing gear for less. From everyone who loves to fish–please don’t. In the world of fishing, cheap gear is broken gear. Broken gear is an empty net on the way home. Remember, the local fishing stores are charging the most they can for the least quality. It’s just economics. Now, if the only goal is a child’s rod and reel combo so the kid can sit next to dad on the boat and bond–fantastic! Go get that wally-world $10 special. Sure it will break apart in a month, but that’s not the point. Family time is the most important. However, if the goal is anything more than that throw-away combo – and believe me, everyone has gone through lots of them – then make sure quality is taken into consideration for that purchase. 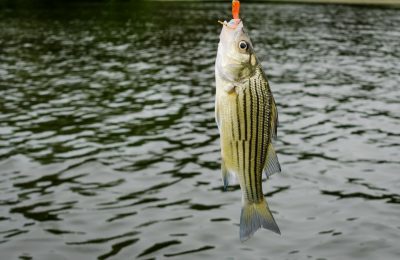 While every angler needs a good fishing pole, fishing hooks, and maybe even a small fishing boat, don’t break the bank. 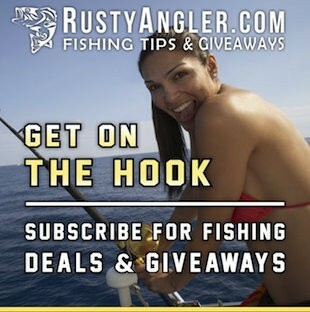 Here at the Rusty Angler, we believe in the best fishing giveaways, sweepstakes and promotions. While a fishing giveaway might land some free swag, we believe in promotions. Fishing rod sales is a huge business. That means there’s a lot of competition for every angler’s dollar. Competition means good prices for consumers. 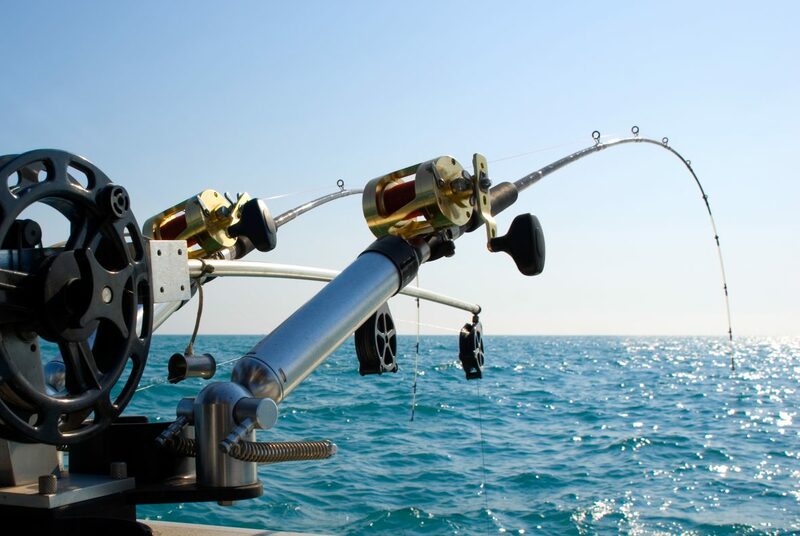 Companies have fishing promotions all the time, specifically to attract new buyers. Not to mention, anglers are traditionalists at heart. That means when they find a great company, those shoppers tend to come back for more. That becomes a trait useful to the thrifty angler. Companies want those relationship shoppers, which means they are willing to give fantastic promotional deals to hook that lifetime buyer. So take advantage of that and always check for free and reduced gear before logging into a company’s web site to pay retail. There are countless fishing sweeps and contests to enter. Enter the world of bow fishing. It can be a custom made fishing bow or a deer hunter’s crossbow. Either way, this type of fishing brings the action a little closer to home. This is an especially useful type of fishing for those who already own a good bow or crossbow. Bows for fishing can get expensive. However, that crossbow already hanging on the garage wall will work just fine for this exciting sport. The Raider Pro from Fin-Finder is designed to attach to existing bows, making that deer hunting compound bow a fish spearing machine. For those who need to start with a brand new kit, look at the Cajun Bowfishing Sucker Punch. As in all things archery, PSE makes quality bow fishing rigs and many are at a price that will make anglers think this bow fishing gig is worth a try. Just sink a couple fishing lights to attract the prey and let the arrows fly. 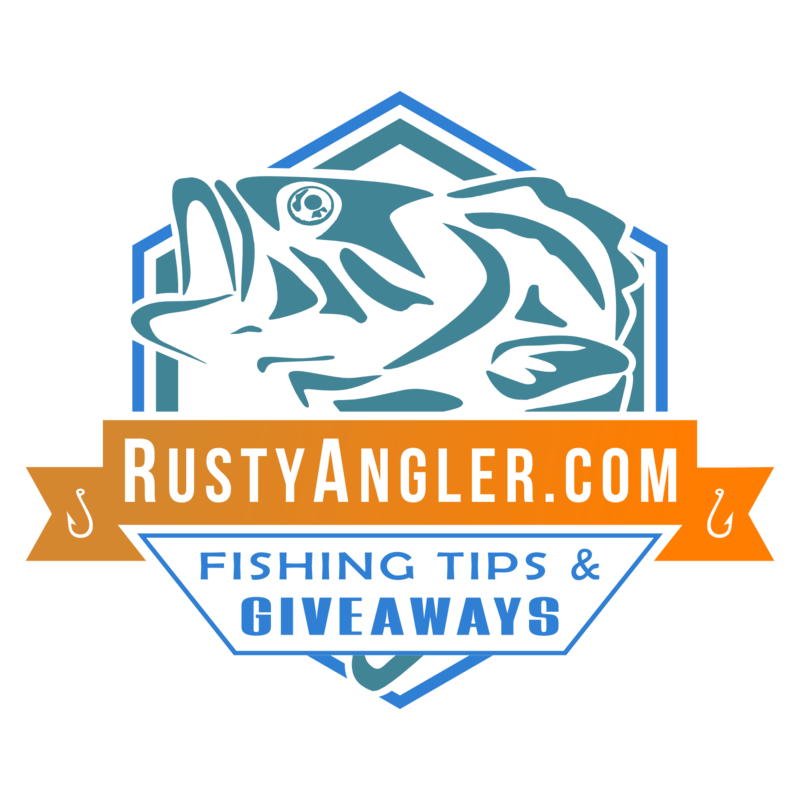 So, grab a rod, get a reel, then get that Rusty Angler deal by entering the latest fishing giveaways and get out there on the water. Happy pole fishing!